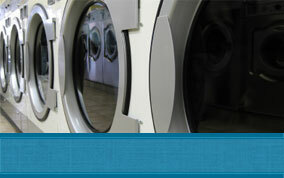 Wash n Tumble is a Tasmanian owned business with two laundrette locations in Launceston (Prospect and Newnham). 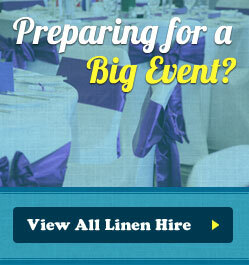 Our business has been operating for over 10 years and offers three different types of services to individuals and local businesses, including: Self Serve Laundrettes, a Commercial Laundry at Newnham (provides a total laundry solution in Northern Tasmania including linen, work wear, tea towels and bed linen), and a Chair Cover and Linen Hire Service (for all functions such as birthdays, corporate, engagement, weddings and more). 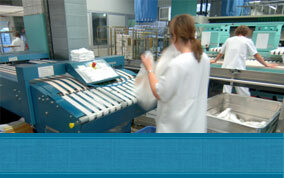 FREE PICKUP AND DELIVERY IN LAUNCESTON!